Give you 30 High PR web 2.0 blog posts with unique article. 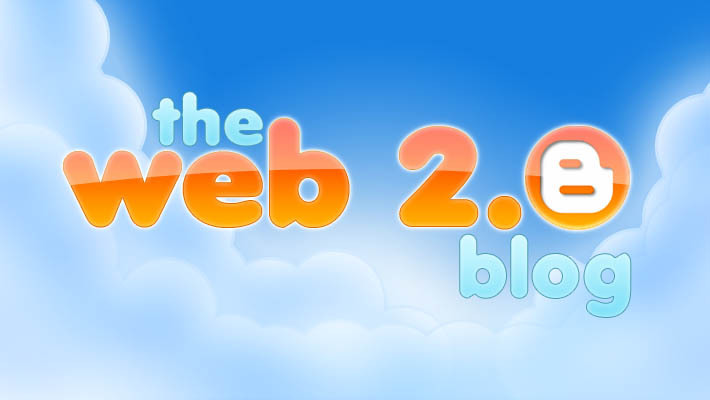 ✓✓​Web 2.0 Blog posts are one of the most effective ways you can start spreading the world about your website. ✓✓We only use native speaking English writers for your articles. Each article is custom written to be relevant to the host site and your target URL. ✓✓​100% unique and manually created. ✓✓Unique copyscape pass articles will be used.Using WordAi Premium writer. ✓✓​Researched and Readable SEO OPTIMIZED content. ✓✓You can provide your own article. Give you 30 High PR web 2.0 blog posts is ranked 5 out of 5. Based on 48 user reviews.